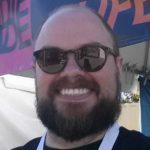 Prepare for a massive info dump. Earlier today, May 18, Bungie and Activision hosted a Destiny 2 live event and livestream to bring their fan base up to speed on the sequel. The livestream showed off the opening 10 minutes or so of the game along with a pretty extensive info dump on some of the changes from the first game. Weapons will work differently in Destiny 2. Instead of primary, sidearm and heavy weapons as in original Destiny, Guardians will have kinetic, energy and power weapon slots. The new grenade launcher weapon type will be sorted into the power weapon class along with sniper rifles, fusion rifles and rocket launchers. The kinetic and energy slots are meant to be more interchangeable, allowing players to equip more weapon types than the stricter primary and secondary slots from the first game. The livestream also unveiled new class abilities for Destiny 2. The Dawnblade for Warlocks, the Sentinel for Titans, and the Arcstrider for Hunters. The powers all seem to be natural extensions of the classes from the first game. Warlocks get to float above the battlefield and launch super powered projectiles, Titans basically get Captain America’s shield on a cooldown, and Hunters get to whack enemies with an electric staff. 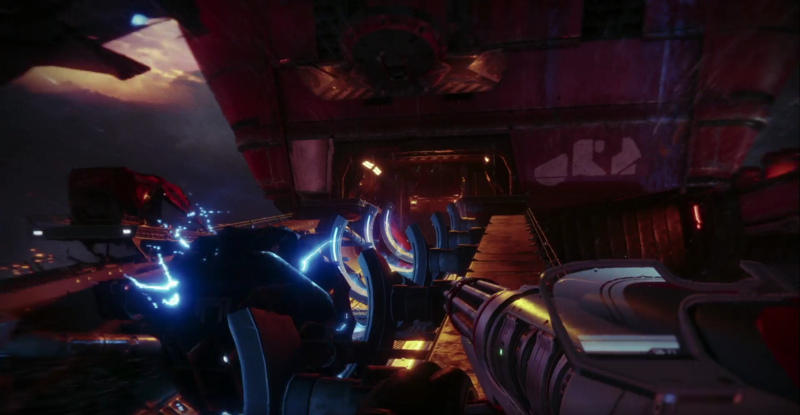 In addition to these changes to the overall structure of Destiny, the livestream revealed more details about specific aspects of the game. Removal of the requirement to go to orbit to launch activities. Lost Sectors; essentially dungeons with limited story content. The addition of friendly NPCs to the open world. The addition of waypoints for side objectives to the map. Fewer changes were revealed in terms of competitive and co-operative play. All competitive matches in Destiny 2 will be 4 vs 4. 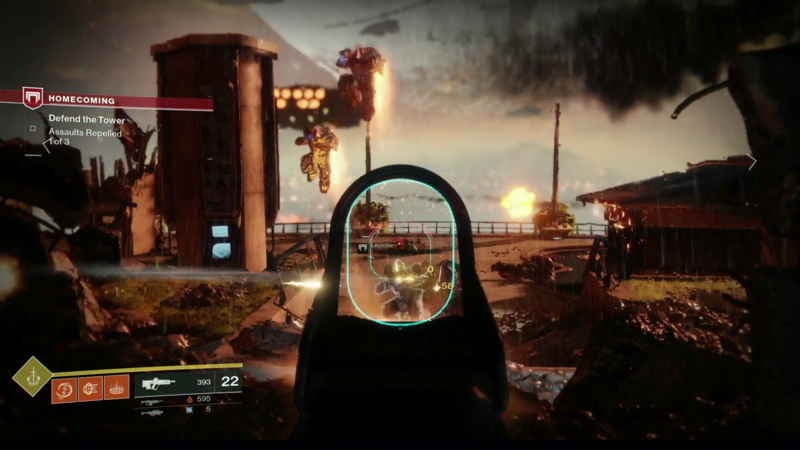 The HUD in multiplayer matches will communicate more information that in original Destiny, such as the status of opposing player’s super attacks. Destiny 2 will include the new ‘Countdown’ mode, a round based attack/defense mode. Destiny 2 will move the in game clan functionality from the Bungie website to the game interface allowing players to form and find groups without leaving the game. 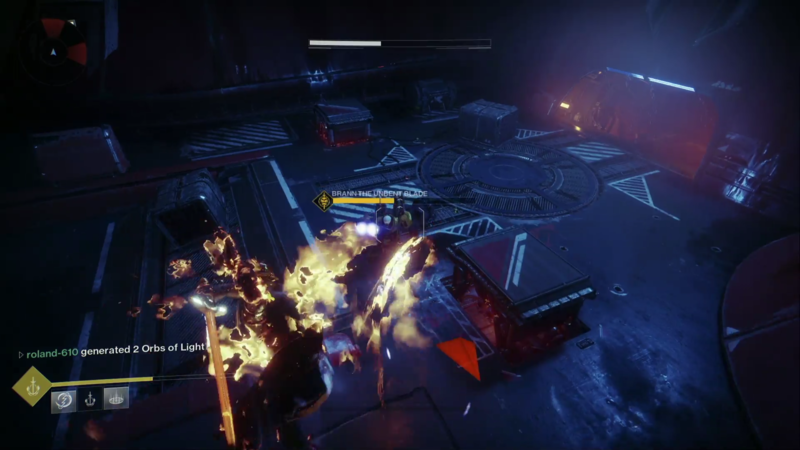 The moving of the clans into the game itself facilitates Destiny 2’s biggest change to co-operative play, ‘Guided Games’. Simply put ‘Guided Games’ is matchmaking that matches solo players with clan groups exclusively instead of simply matching up solo players with each other. I guess any trailer that contains video of a player looking down sights counts as a “Gameplay” trailer.